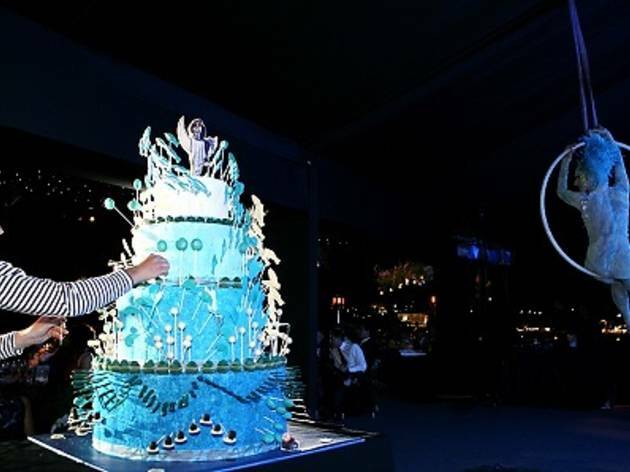 For those of you who have been dreaming of a Charlie and the Chocolate Factory experience since a child, this is probably as close as you're going to get: Barcelona-based confectionary empire Escriba will be staging the first theatrical extravaganza in Singapore this June. 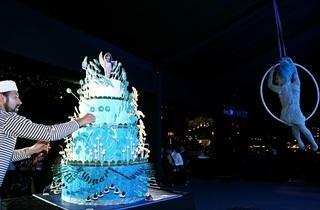 From clouds made of candy floss and a Baobab tree growing with real, edible chocolate mint leaves to an eight-metre-tall, multi-tiered cake, the event promises to be. Aside from sampling the delicious sweet treats by master patry chef Christian Escriba and his wife, Patricia Schmidt, there will also be performances and other activities happening around the area, so go hungry, and enjoy! A special, adults-only Midnight @ Fantasia edition will take place from 10pm to 1am on 23 Aug. Tickets for this cost $188.